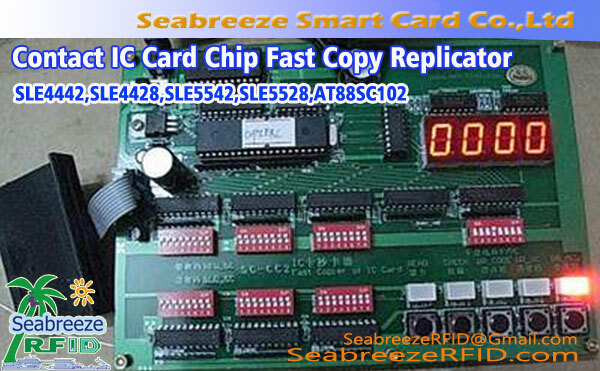 EM4305, EM4205, HITAG_2, RF256 série Chip Tag Password dispositif de test, HITAG_2 Chip Pigeon Pied Anneau dispositif de test de mot de passe. 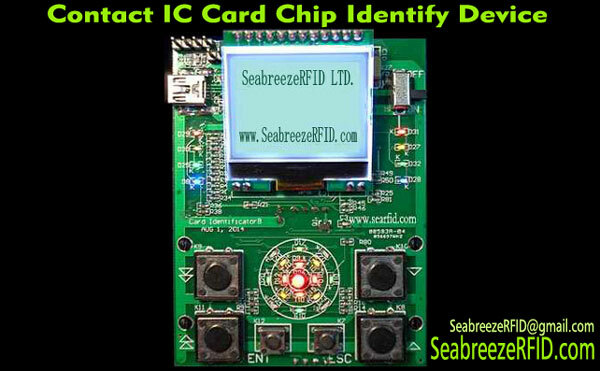 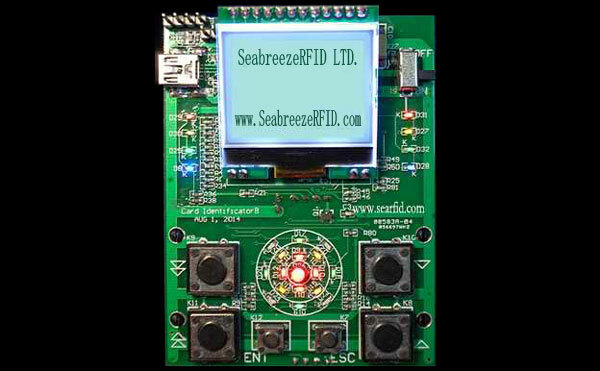 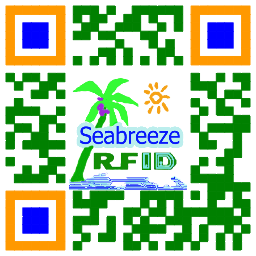 SeabreezeRFID LTD.
Convient pour EM4305 / EM4205 / HITAG_2 / mot de passe test RF256 série Chip. 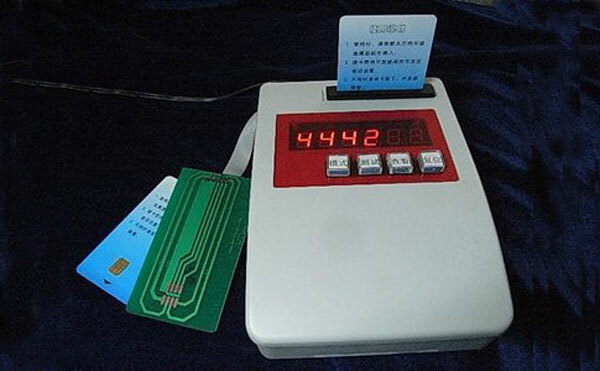 hitag 2 chip and EM4205 chip is mainly used for animal identification, waste management, logistics management and control, etc..
hitag 2 chip more for animal identification, such as animals and poultry feet rings(Pigeon, Chicken) and earrings(Cattle, Vache, Mouton, Pig Ear Tag). 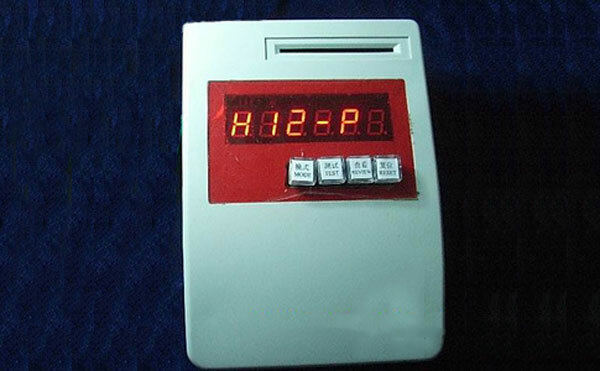 EM4205 much used in logistics management, etc..